Shiver me timbers, the High Diving Pirates are back! This fantastic show includes 80ft high acrobatics, death-defying somersaults and much more to wow the crowd from these daring pirates! Each show is 25 minutes of thrills, spills and stunts. The pirates will be performing their spectacular show, three times daily on the published dates. 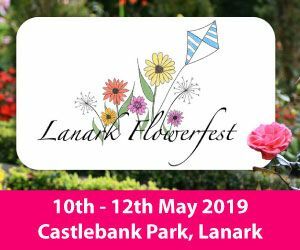 Show times are 1pm, 2.30pm & 4pm. Each show is 25 minutes of thrills, spills and stunts. 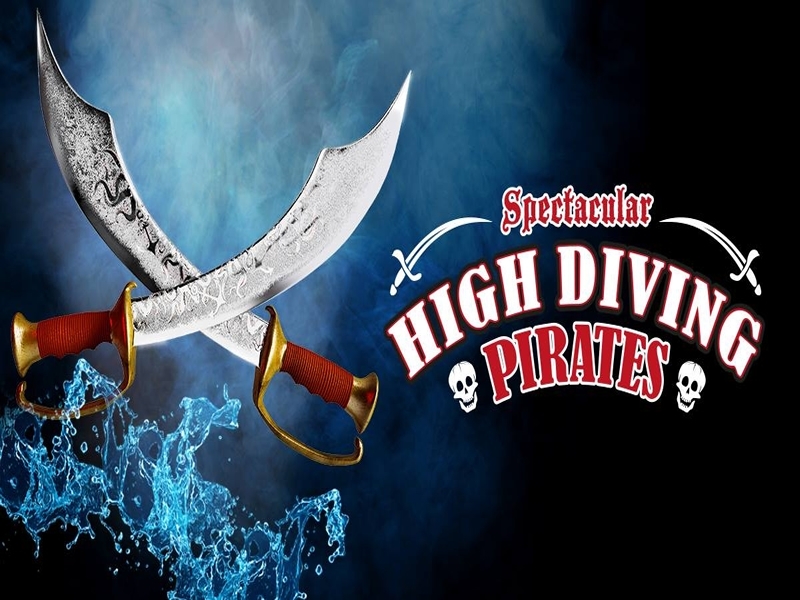 While we take every opportunity to ensure the details for The Spectacular High Diving Pirates are accurate, we always advise that you contact the event organiser before setting out for the event to avoid disapointment.